* Books and serials of private and public editors, national and regional governments, institutes, universities, ONGs, research centers. 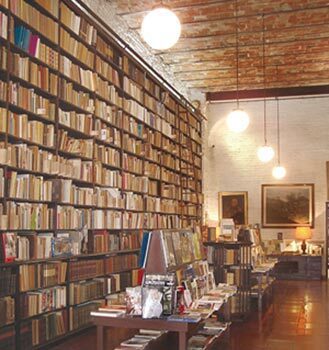 * Suscriptions to Uruguayan periodical publications, series and collections (Standing Orders). * Large experience on Blanket Orders/Approval Plans and firm Orders. * MARC records at your request, for Blanket Orders/Approval Plans.